A way of extending the spiritual autobiography project I have been engaged in for over 40 years and exploring where Quakers and my Inward Teacher have taken and are taking me. Henry Newman was born in Liverpool in 1837, the only son of Josiah Newman and Harriet Wood. Henry was educated at Bootham School in York and his mother died when he was 14. His father set up a grocery business in Leominster, Herefordshire and Henry began to work there in 1858. He married Mary Ann Pumphry in 1863 and they had six children, three girls and three boys. After his marriage Henry adopted the name Stanley to distinguish himself from his uncle. Henry was a constant and active attender of Quaker meetings for discipline. He was universally known at Yearly Meeting and was clerk of his Monthly Meeting for over twenty years. 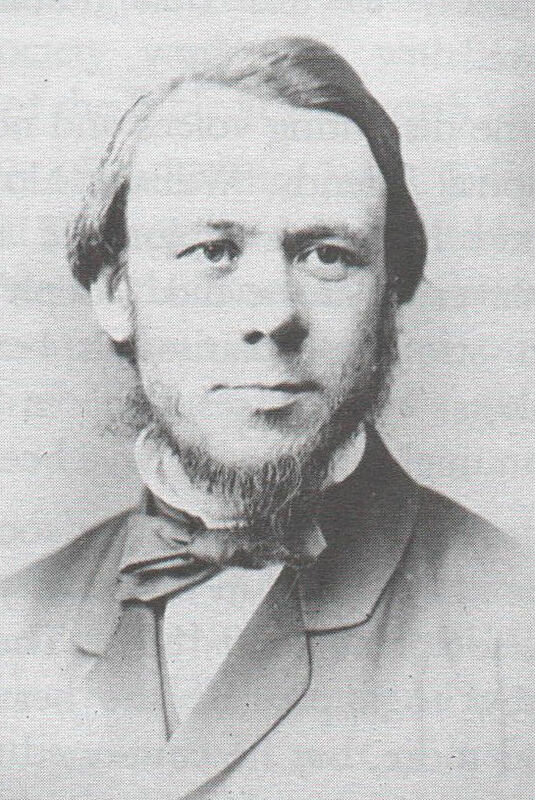 He was recorded as a minister in 1869 and took a large part in the series of Tent (or Mission) meetings held in the district which led to the rapid growth of Leominster and surrounding meetings. He was aware of the changes taking place in the Society of Friends in his time with a growth in numbers of convinced, sometimes working class, members and the falling away of the sons and daughters of old Quaker families. 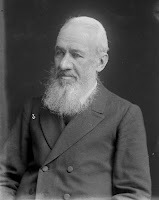 He was concerned that these new members should be educated in Quakerism and welcomed moves to broaden the appeal of the Society, like the Manchester conference of 1895 as helpful. Although Henry lived in the same small town for most of his life he was engaged with the wider world. He was much involved in mission world-wide as well as locally and was secretary for many years of the Friends Foreign Mission Association. He faithfully attended meetings in London even though this meant a five hour train journey from Leominster. He also travelled farther afield and visited missions in India in 1880-1881 and Pemba in 1897. From 1888 to 1890 he travelled in America visiting all the Yearly Meetings, both Orthodox and Hicksite. Henry was also very involved with local causes. He was one of the founders of Leominster Adult School and was leader of the Leominster Men's School for 54 years. In 1869 he founded the Leominster Orphan Homes in two houses under one roof in Ryelands Road, one for boys and one for girls, with a total capacity of about 40. Orphans under the age of ten were admitted irrespective of creed, cared for and educated to be useful members of society. In 1873 Henry established the Orphans Printing Press in Leominster with three aims - to generate money to support the Orphan Homes, to provide an industrial training for at least some of the orphans in its care and to publish materials which would act as a force for good. A gas powered press valued at £100 was installed and the children set to work for three hours each morning, continuing their lessons in the afternoon. By 1874 Henry noted that 'there seems to be a more healthy tone about them, now they feel they are earning their own bread and learning a useful trade'. Even when, in a few years, Parliament prohibited the employment of children, several of the orphans were employed by the printing press when they were old enough. 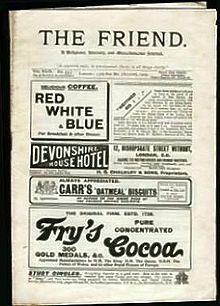 In the later part of his life Henry Stanley Newman was an enthusiastic and energetic editor of The Friend. He took up the post when he retired from business at the age of 54 in 1892, changed the journal from a monthly to a weekly publication and oversaw its printing in Leominster at the Orphans Printing Press. Although The Friend in his time certainly reflected his interests in mission and in education he was broad in his sympathies and his editorship helped to keep British Quakerism united during a critical period. He died, still editor of The Friend, in Leominster on 23rd October 1912 aged 75. I am a retired librarian who writes and reads a lot and sometimes needs to make things. As a Quaker I am continuing to work on my spiritual autobiography project. In 2010 I started work on a biography of the Quaker travelling minister Catherine Payton Phillips 1727-1794.